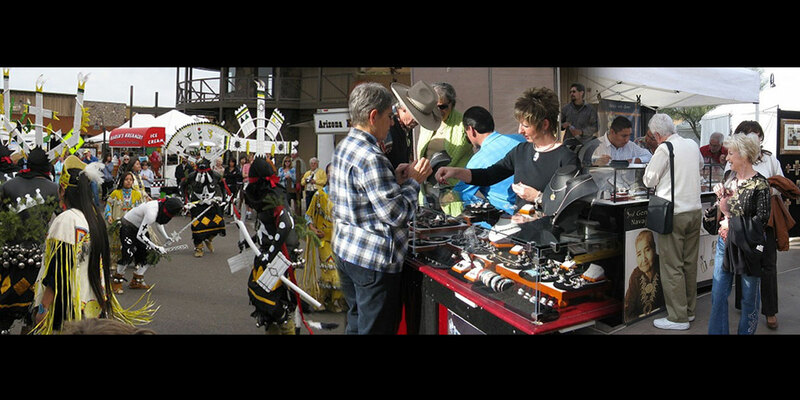 Stagecoach Village is a popular destination for Arts & Entertainment. Located in the heart of the affluent communities surrounding Carefree and Cave Creek, just minutes from North Scottsdale. 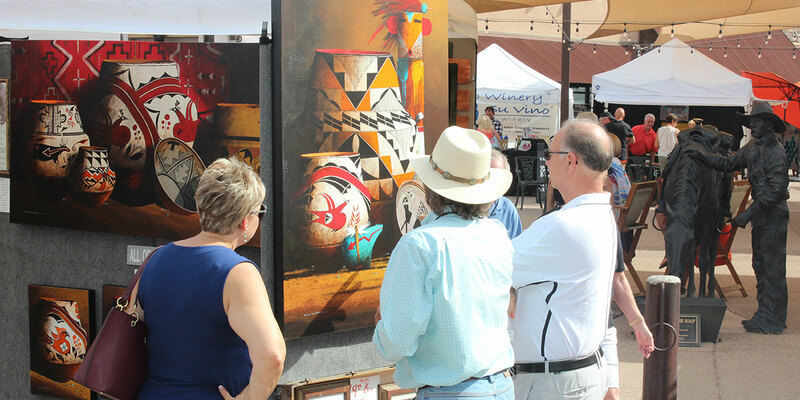 Featuring fine art of the Southwest by over 100 jury selected Fine Artists exhibiting a wide variety of original works in all art forms, media and subject matter, including works by distinguished Native American and Western artists. 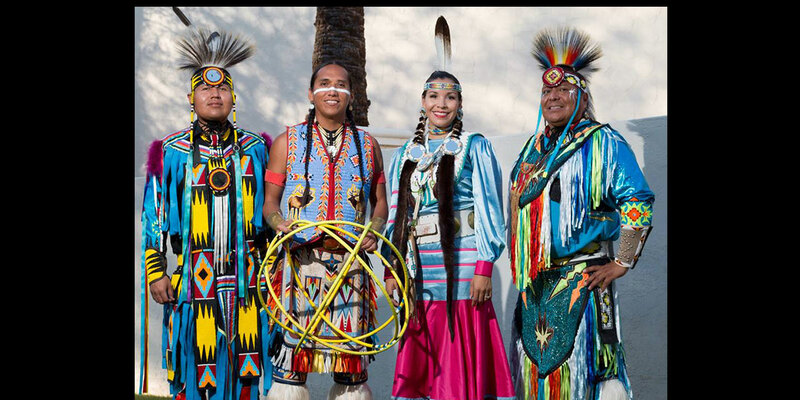 Festival highlights include Native American Dancers, musicians and story tellers, and Art demonstrations. 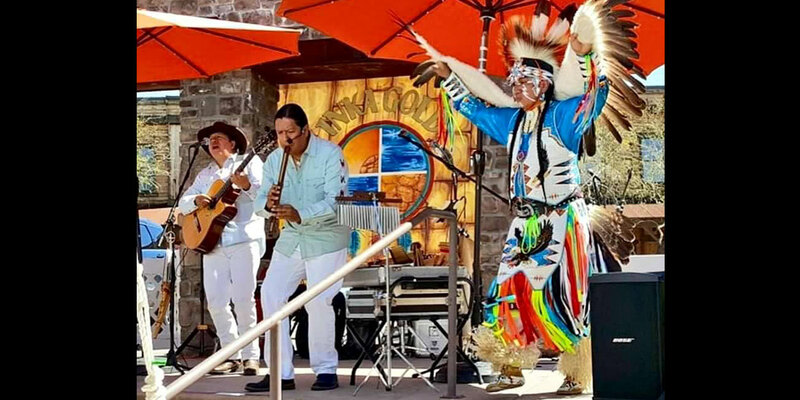 Patrons can stroll through the relaxed open air plaza while enjoying panoramic views of the desert foothills, and listening to the enchanting sounds of the Native flute and drums. The Plaza has several popular restaurants with patio dining, a brewery, and several unique shops and galleries, and great entertainment. 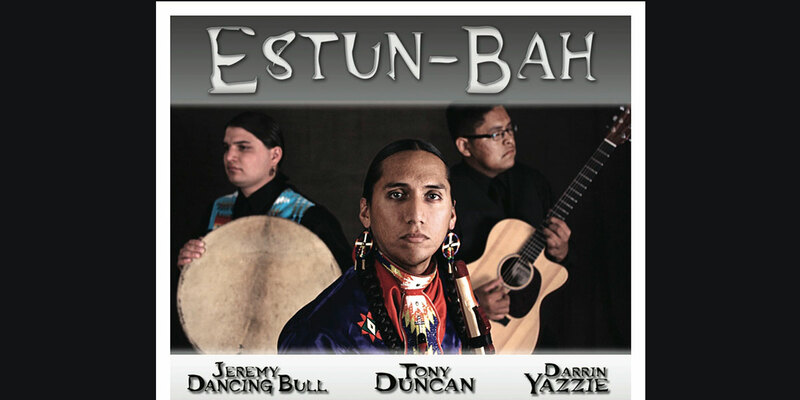 Traditional Native fare will also be available to enhance your Southwestern experience.